We'd like to keep in touch. 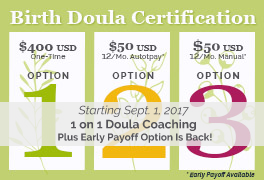 Sign up for doula training tips & updates! 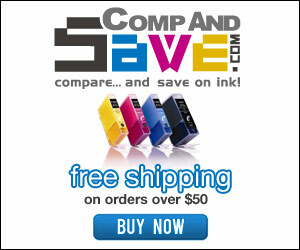 CompAndSave.com has a competitive business model that allows them to offer steep discounts on ink and printing products. We've used their services repeatedly with no complaints. 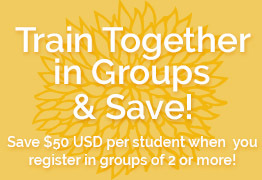 About once a month, we send out our newsletter. 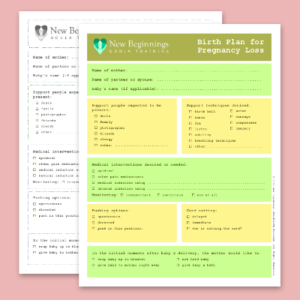 Sign up for doula training tips and updates!